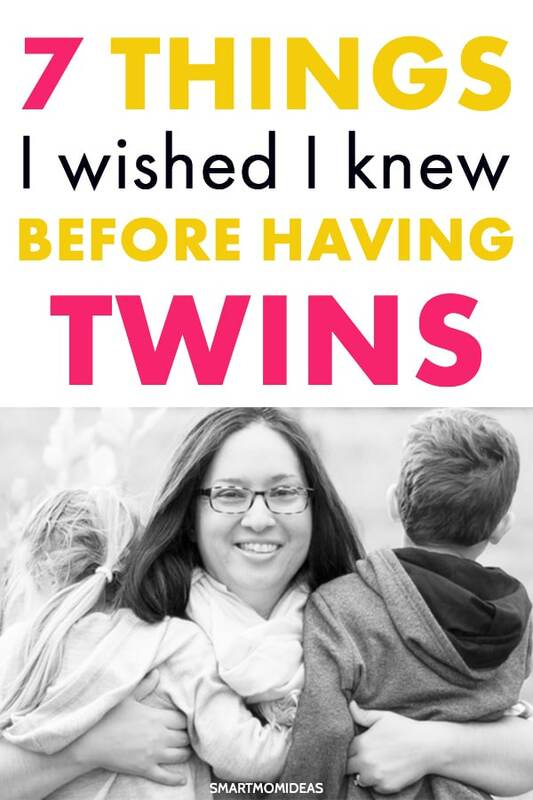 Learn the things I wished I knew before I became pregnant with twins. Mama, is this the first time you’re pregnant? Or, are you pregnant with twins? How exciting! The process of pregnancy to birth and the journey of postpartum is something you’ll cherish and remember for ever! I became pregnant almost six years ago. I had a hard time getting pregnant but am so fortunate that in the end we had adorable and healthy twins. 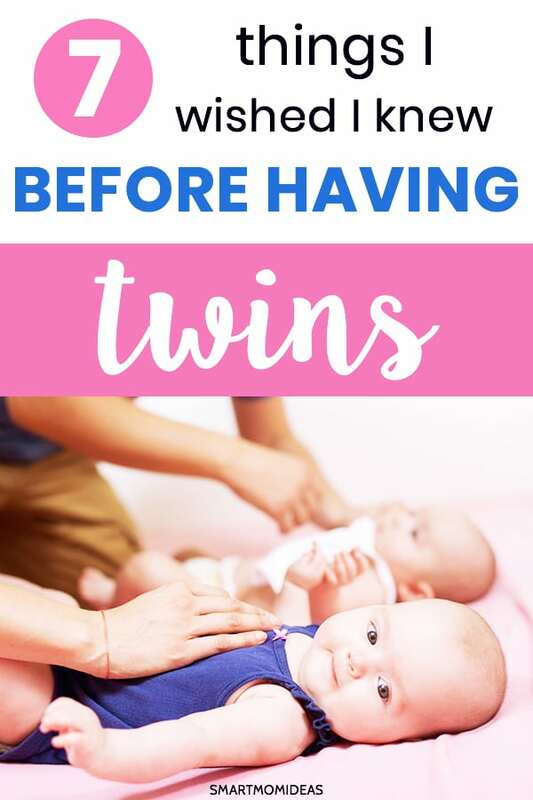 Here are seven things I wished I knew before having twins! 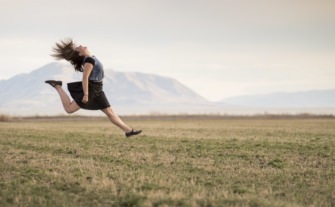 Once I found out I was pregnant, I was ecstatic but highly cautious. I had a miscarriage before this pregnancy so the thought of losing my baby (I didn’t know I had twins yet) was on my mind. Over time I become more comfortable with my pregnancy and lightened up. I went to work and was looking forward to Halloween so I could dress up as a “mummy” (get it?). But, I never made it to that point. On one of my checkups the doctor noticed my cervix was shortening too soon. This can result in preterm labor. At 23 weeks pregnant I was put on bed rest and was told that my goal was to make it to 25 weeks pregnant. At 25 weeks, your pregnancy is viable meaning that if a baby is born at this time, it can live. I was fortunate that I made it beyond that and more. But I wasn’t out of the woods yet. I learned that I had intrauterine growth restriction. This meant that my uterus wasn’t growing. If there was no room for my twins to grow, they stopped growing. I was able to make it to 37w4d when I had a c-section. My daughter was the smallest of the two weighing 4lbs. 14oz and my son was 6lbs. 5oz. My postpartum recovery from my c-section started out terrible. 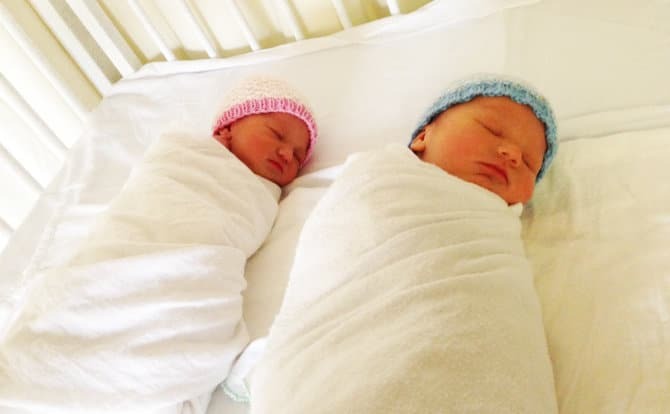 After I gave birth, the nurses whisked me away from my twins to a room where I had to recover. I apparently lost A LOT of blood and they were monitoring me. I have no idea why I couldn’t have my twins with me (maybe the room had too many sick patients?). My husband told me later that he had to do kangaroo care with my twins while I was recovering. I was gone for almost four hours! When I did reunite with my twins, I was overcome with joy! I had no idea how many diapers I would go through that first postpartum week and for the next three years! 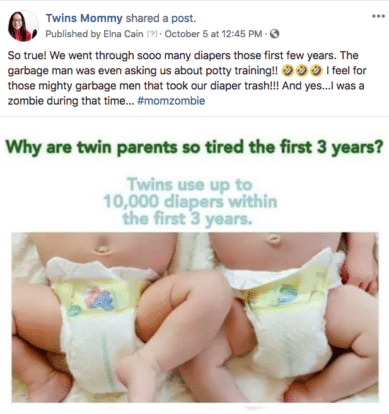 10,000 diapers in the first 3 years? – I believe that mamas! 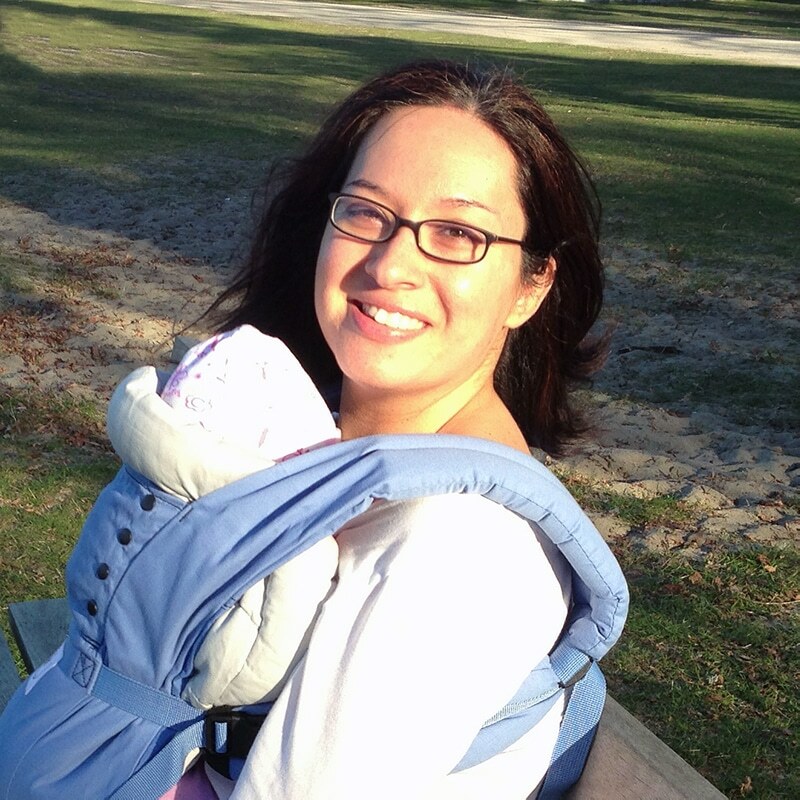 Once my twins were mobile and crawling around, keeping them safe was hard for me. One twin would toddle down the hall while the other twin wanted to climb up the couch. While I did use baby gates to contain them, watching two at a time was a full-time job. I was fortunate that there were no broken bones or nasty falls when my twins were little – but there were many close calls. I think I may have a bit of being a helicopter mom too! Now that my twins are older I naturally pay attention to other moms’ babies! One day at a hockey game, my mom friend brought her 15-month old son. He was learning to walk and we were seated on cement bleachers. The child kept leaning over the seat and I alerted his mom. She laughed and said thanks. I understand that babies can sense perception and won’t fall, but I do know that they are top heavy and it there can be an accident. Maybe I was imposing but you never know! For some reason, before I had my twins I thought babies would just eat what moms gave them. Seems simple, doesn’t it? I had NO idea of the food battles I would endure. They ate at the same time and slept at the same time and bathed at the same time…everything at the same time. This gave me precious alone time to pump milk, do chores or just relax until they woke up from their nap. But, sometimes the schedule turned out to be a bad thing. I didn’t want to wake them and they ended up missing a lot of toddler activities in the afternoon since it coincided with their nap time. I had to learn over time that it’s okay if they skip a nap or I had to wake them up earlier from their nap to go to a doctor’s appointment or something. But, this idea is still new to me. My son started hockey this year and his very first game started at 7pm. His bedtime is 7pm. This was killing me! But, I knew how important this first game was for him so I let both twins stay up. They went to bed past 9pm on a school night, but they did well! One of my twins stayed in the NICU for a few hours because of congestion. Since I had a c-section, the natural way babies remove congestion from their nose and lungs is through the pushing of natural childbirth. They never got that so one of them had to get extra oxygen for a short time in the NICU. I feel that this scarred my twins’ lungs, which lead to childhood asthma and sickness. Colds would turn into fevers and coughing fits. My daughter recently spent 4 days in Pediatrics because of a nasty cold. She couldn’t keep her fever down and needed an IV and medicine. Both my husband and I never knew the challenge it was when sickness entered our house. My son recently woke up and said his neck was stiff. Not 30 minutes later we found out he had a 103F fever. What’s the first thing parents think of? Meningitis. But, we weren’t completely sure to jump to that conclusion. It’s highly unlikely but my son just started hockey and is around big groups of kids. We took him to the Emergency but the doctors had no idea and sent us home. We took him again the second day and the doctors concluded he had herpangina. It’s a non-threatening and no big deal thing that all kids eventually get. The stress my husband and I put on ourselves is real. And for any mom, all you want is your child to be healthy and safe. Twins are expensive. The process to get pregnant with twins was also expensive for us. If you’re pregnant with twins, expect to spend up to $26,000 a year – five times more than having a single baby. Now that my twins are five, the activities and school functions are expensive, not to mention new car seats at this time. If you’re pregnant with twins, start budgeting for baby now! 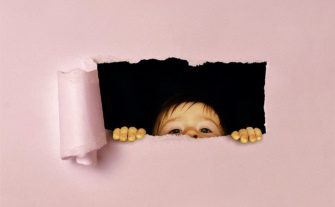 Over to you – what things do you wish you’d had known before having your child? Share in the comments.